If you are starting up a new business or planning to expand your existing business and will need to raise finance for this venture then you will need a business plan. A business plan provides opportunity to explain your business idea to potential investors or lenders to raise finance in order to turn that idea into reality. It mainly consists of a detailed market research of the target business sector, demand of the product or service your prospective business will offer, strategy to beat existing competitors, budgeting and projected cash flow statement. 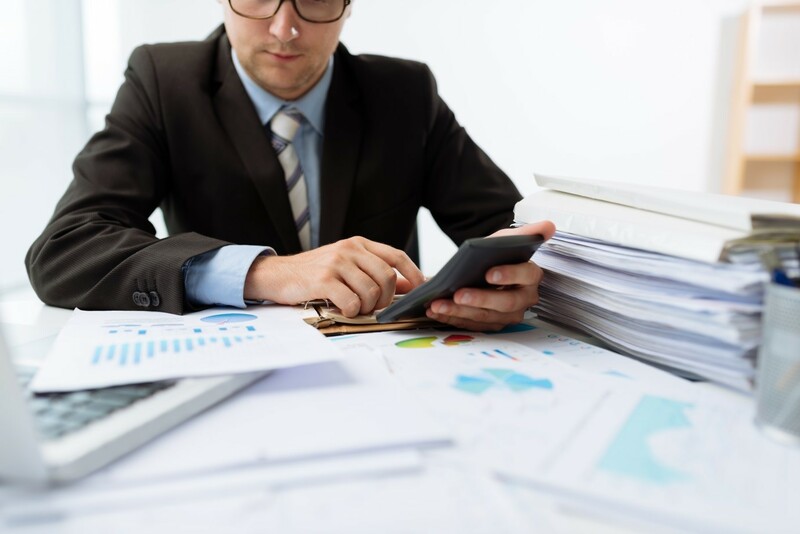 Our team of professionally qualified Chartered Certified Accountants have vast amount of experience and expertise in preparing business plans with a great rate of success in securing finance for our clients. We will not only prepare a business plan for you but will also help and guide you on how to reach breakeven and achieve desired profit margins within the anticipated time. 1- Detailed explanation of your business idea supported by extensive market research on demand and competition. 2- A SWOT analysis and or PESTLE analysis. 3- A budget statement that includes breakdown of start-up costs such as advertising and equipment. 4- A projected cash flow statement showing where your business will be in a year’s time highlighted when your business is expected to reach breakeven point and when will start making profit. Our fees for this service starts from £300 depends on work and time spend.